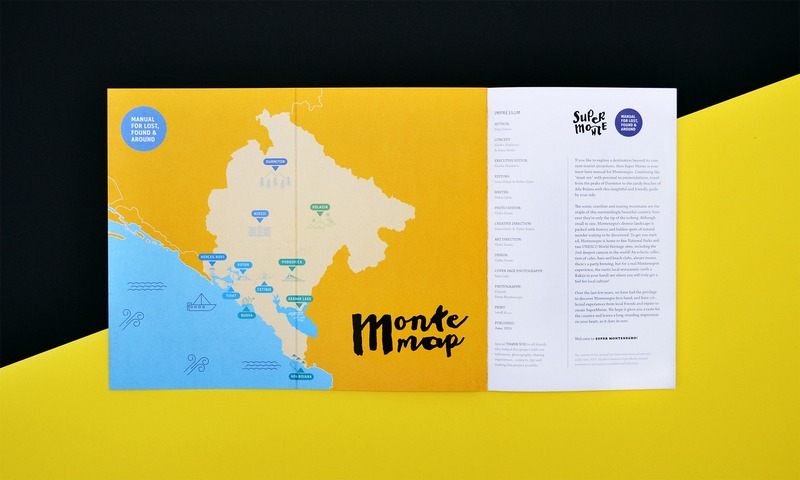 Experiencing Montenegro as if your best friend left you a note on where to go and what to do. 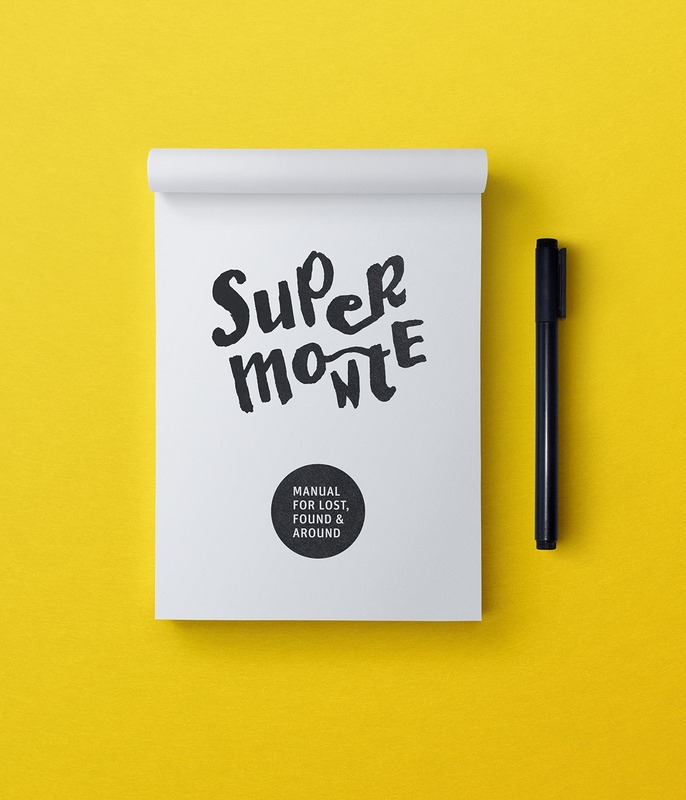 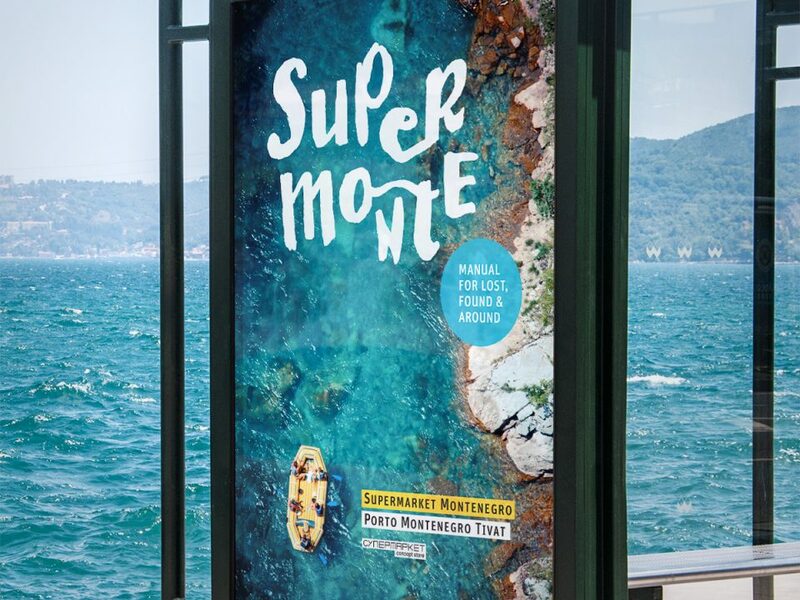 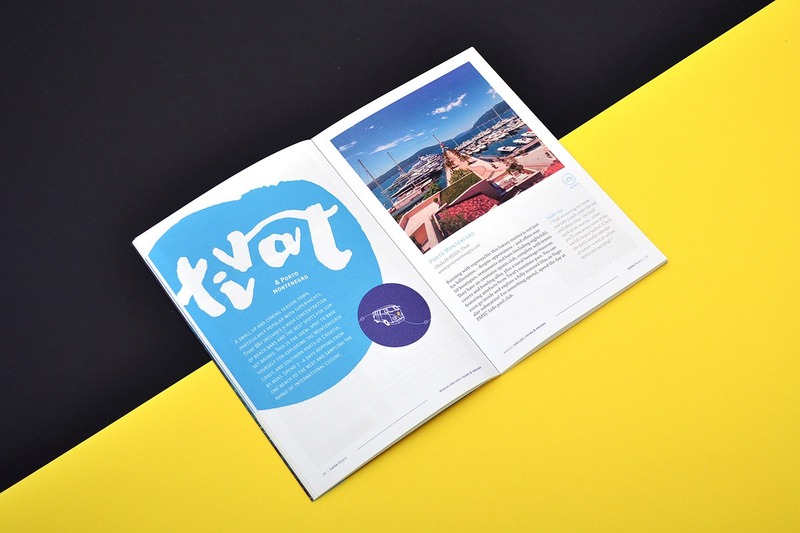 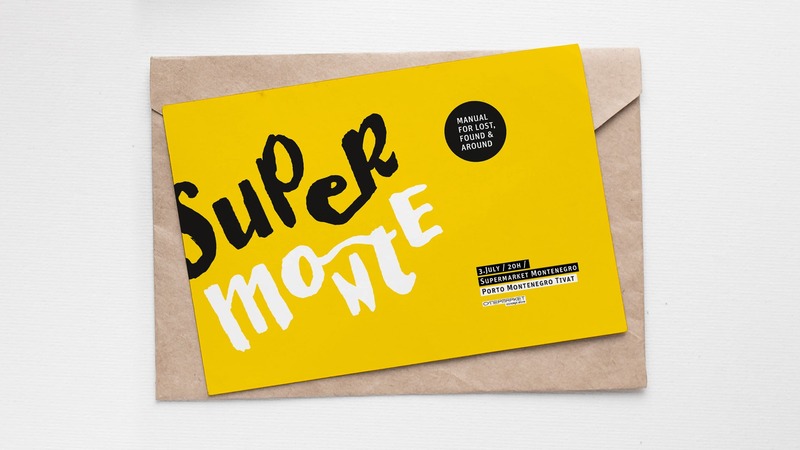 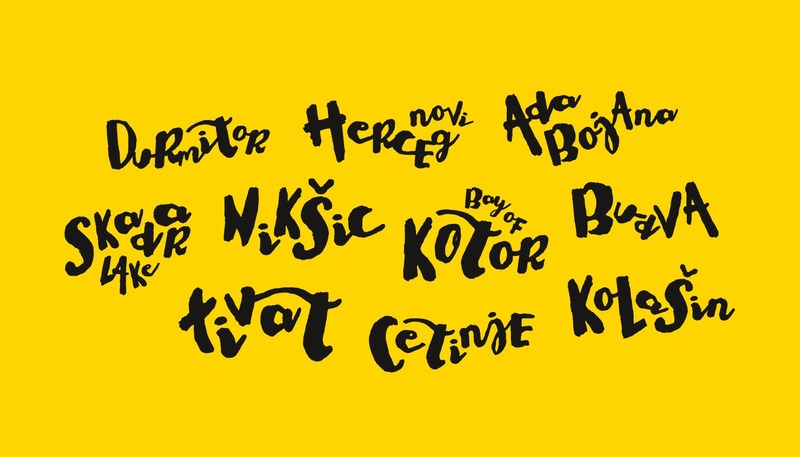 Inspired by collaboration with Supermarket Porto Montenegro store and years of traveling through Montenegro with expats, Super Monte is created with idea of finding a note from a best friend (who is out of town), leaving you a list of things to see and do. 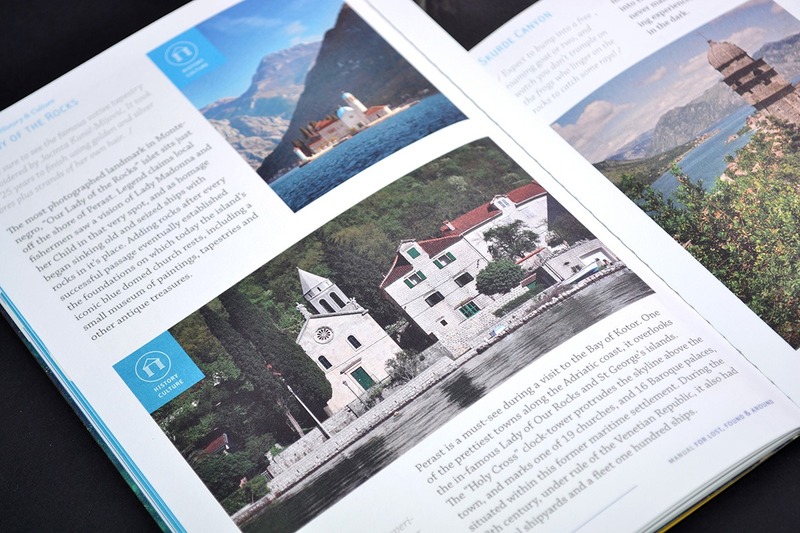 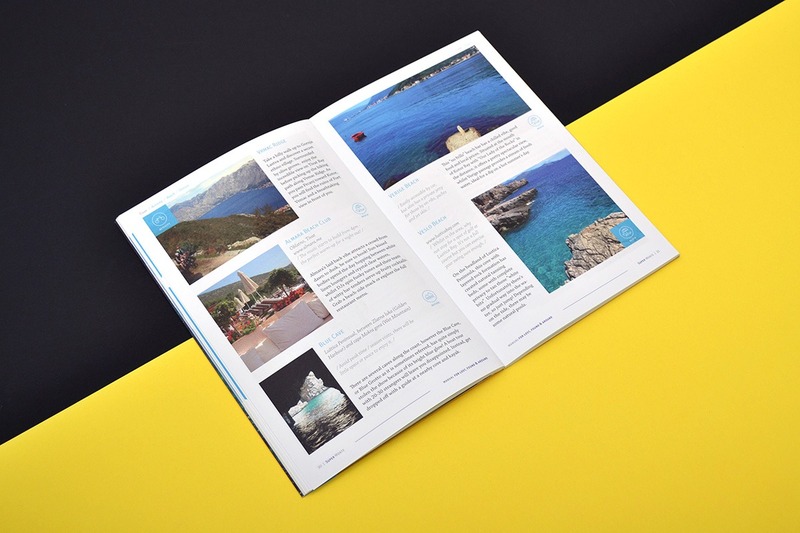 Ideas + tips + insider information easy and insightful content for visiting Montenegro by land or sea. 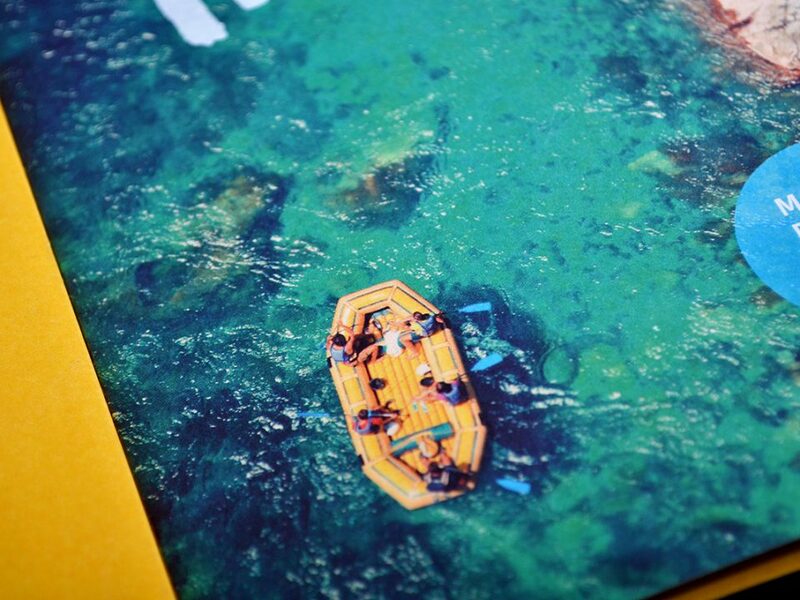 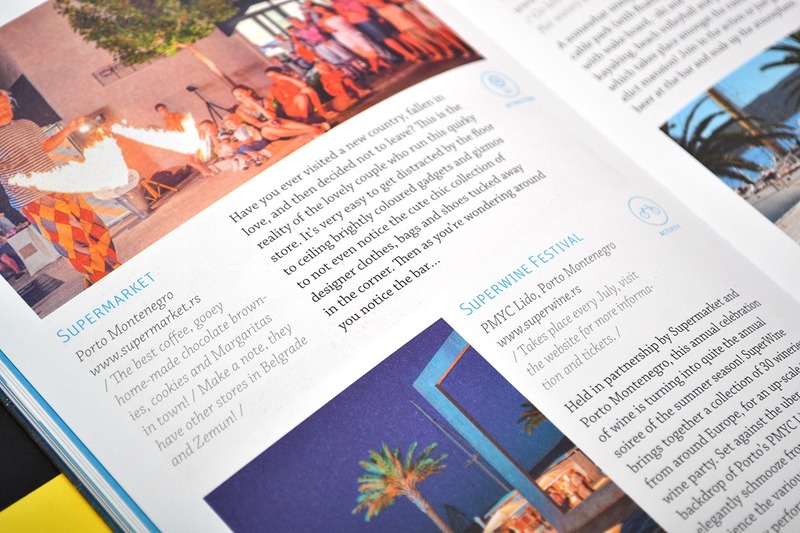 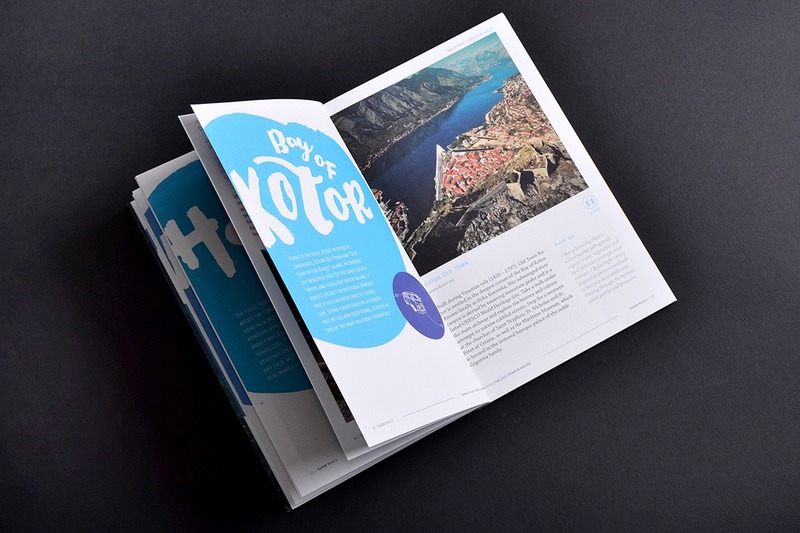 Once printed and ready for visitors, we have created a launch party in Supermarket Porto Montenegro and published a press release that echoed through the local and regional media. 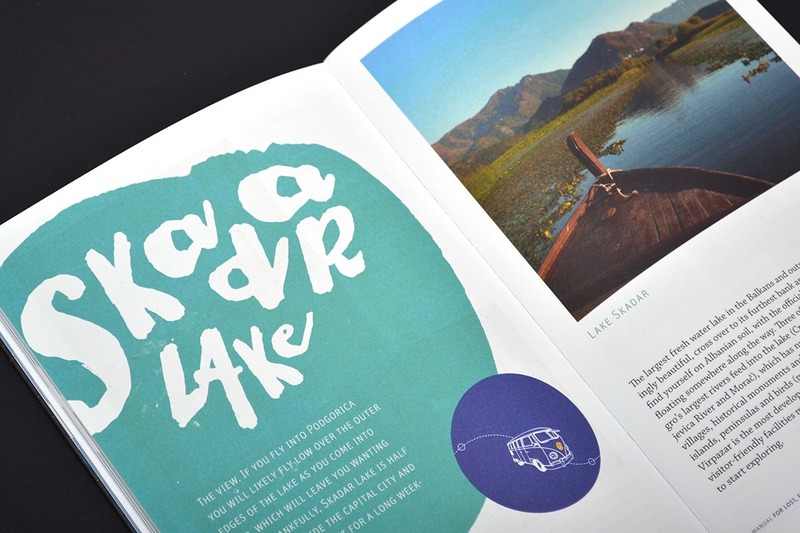 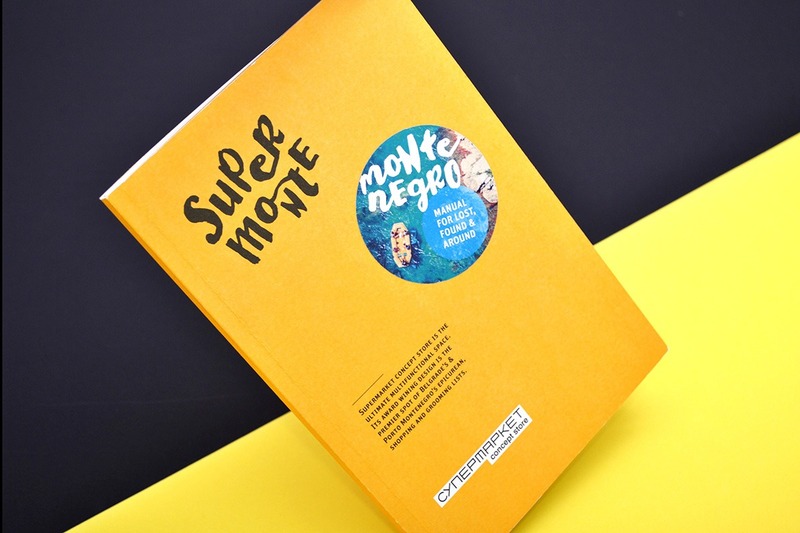 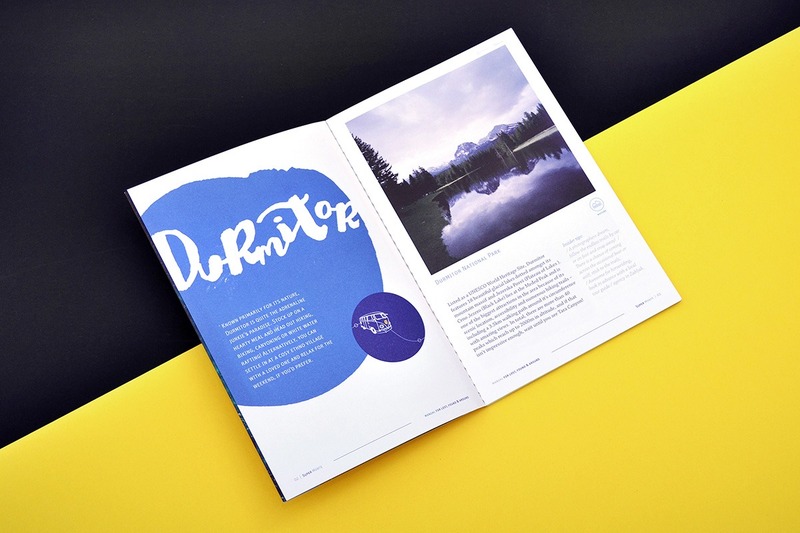 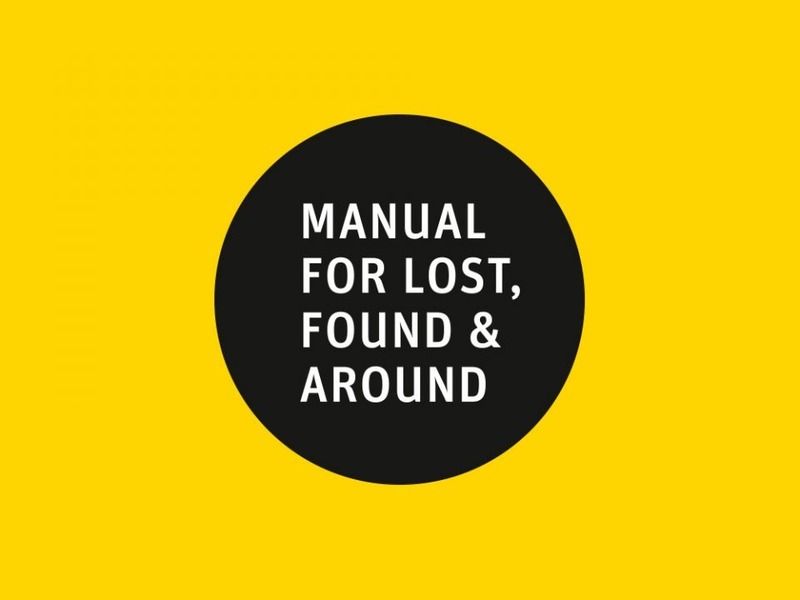 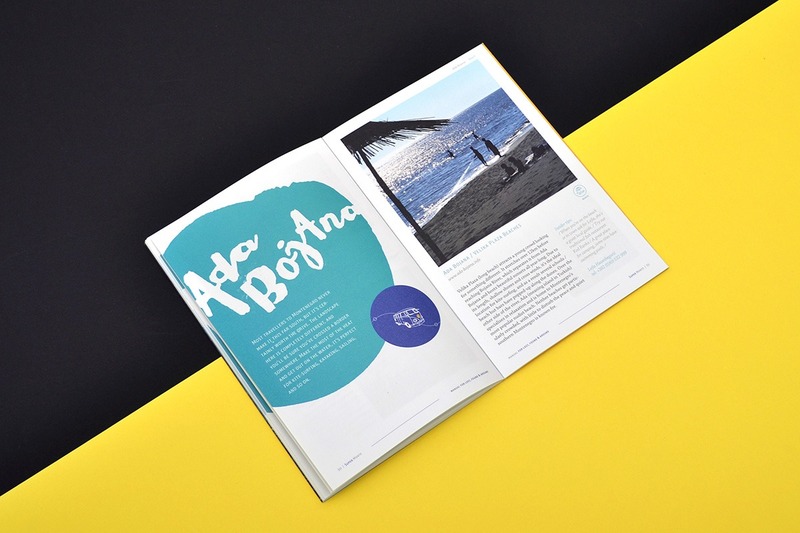 The book quickly became one of the best selling gifts from Porto Monenegro. 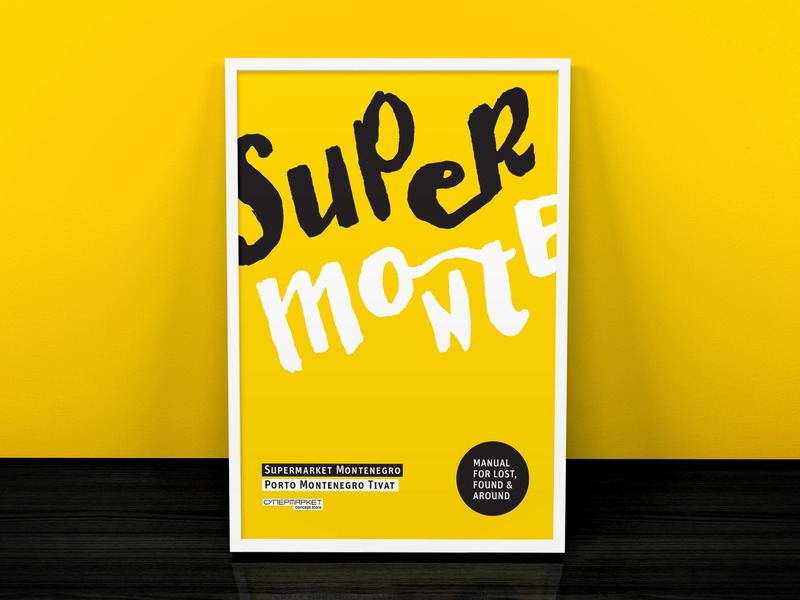 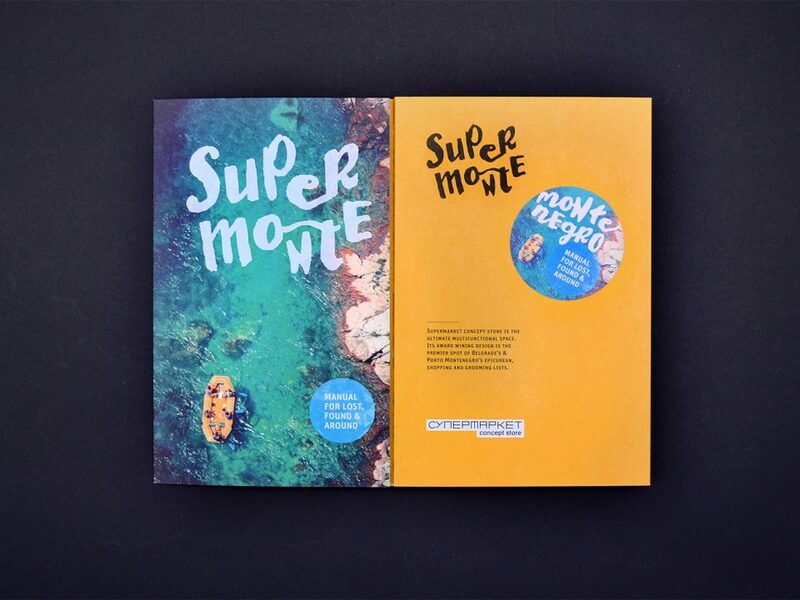 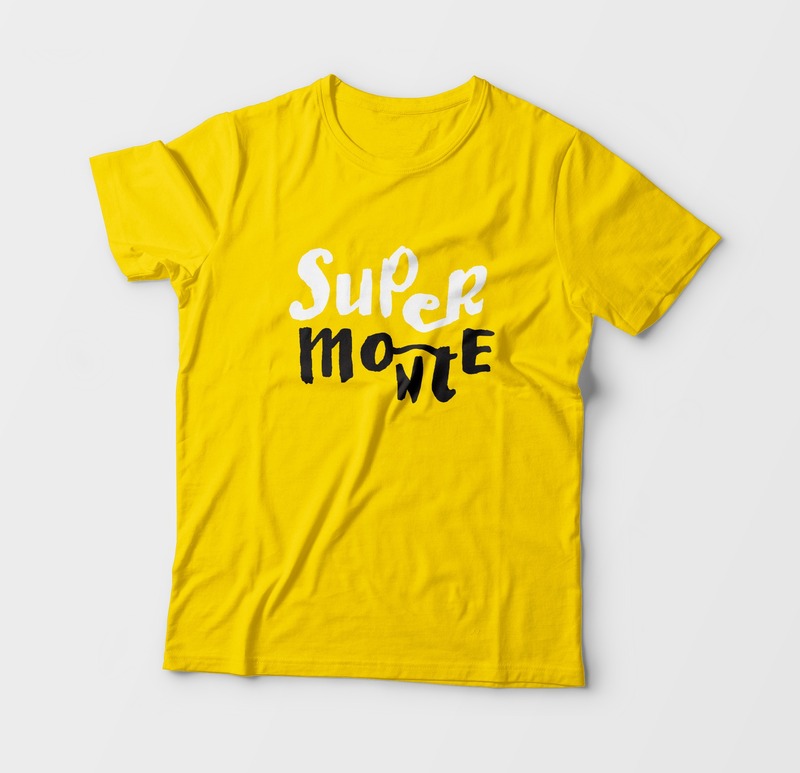 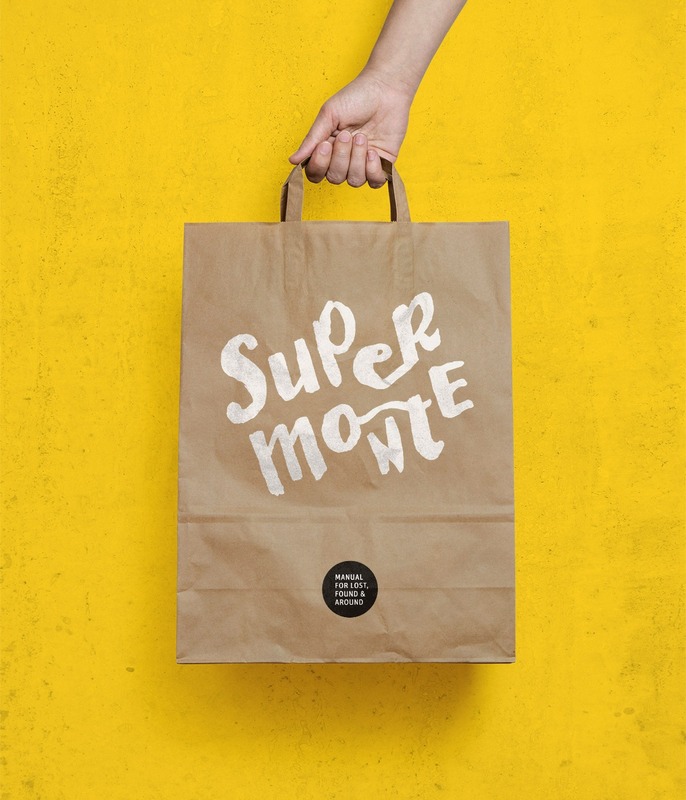 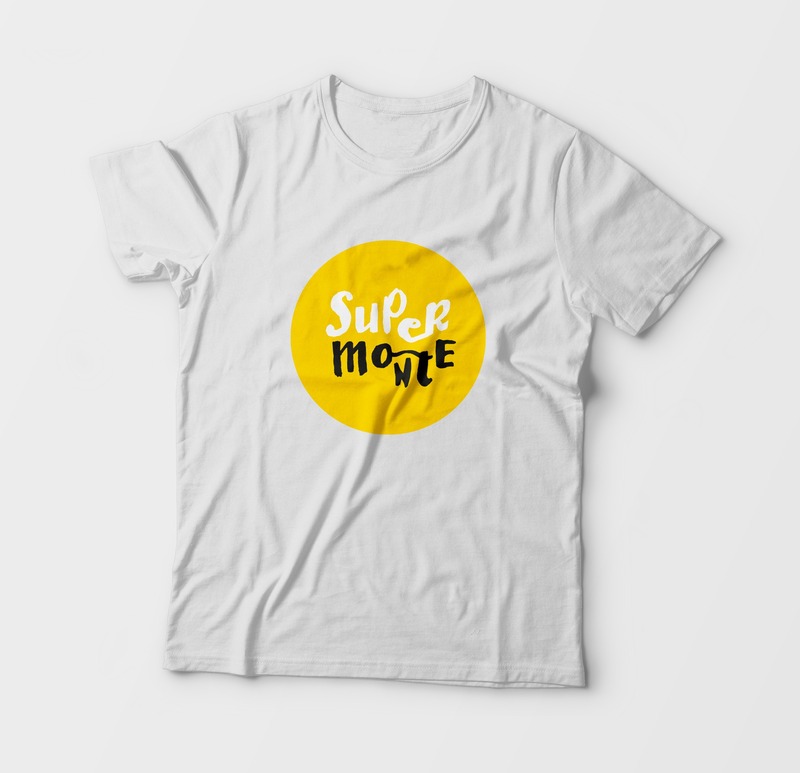 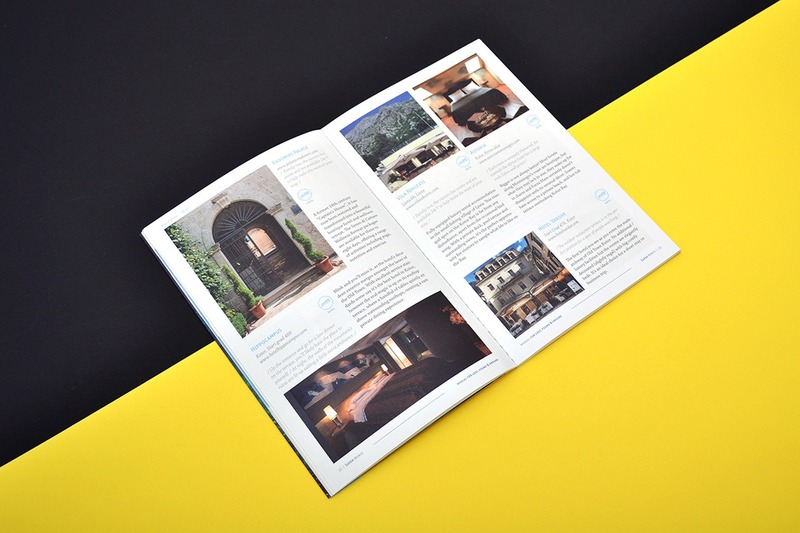 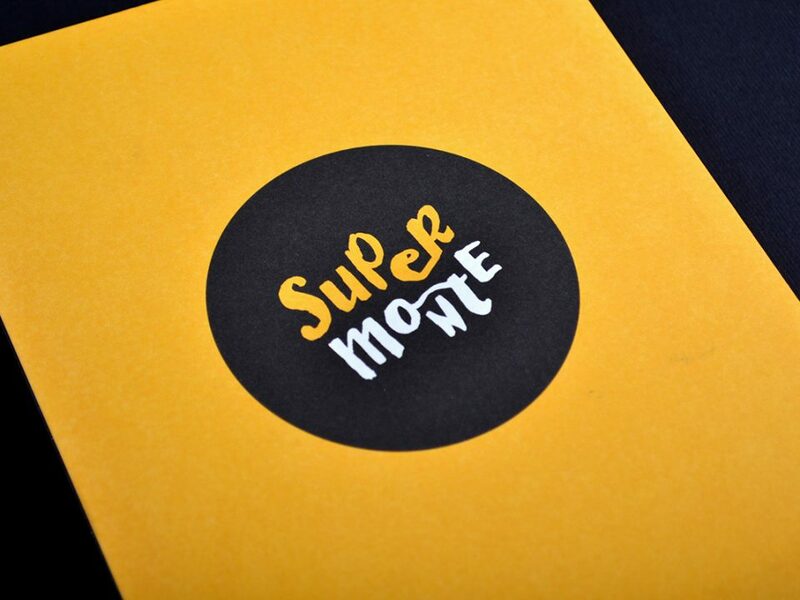 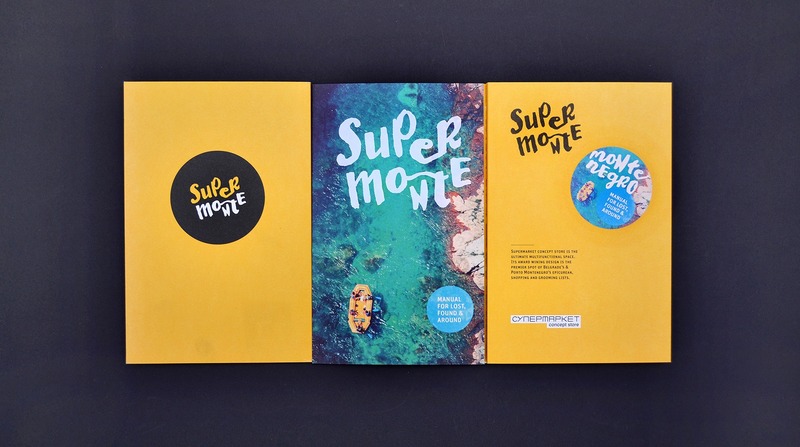 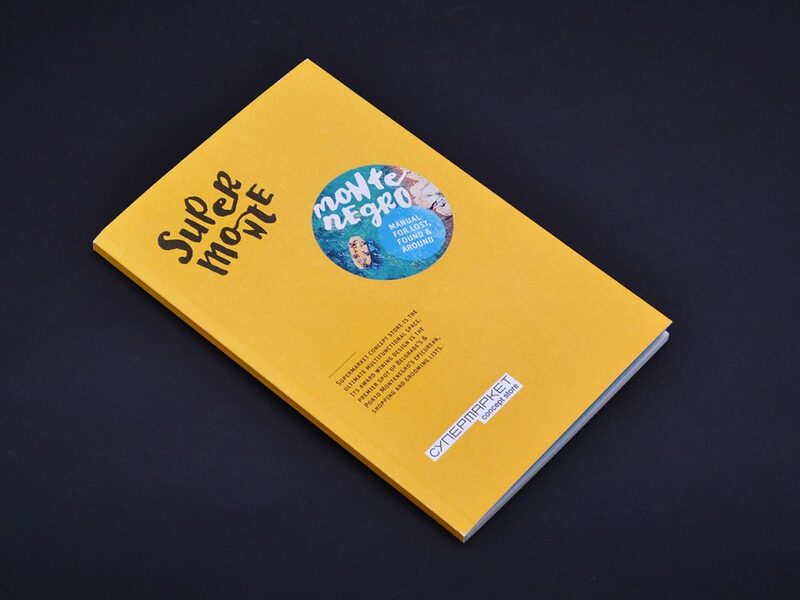 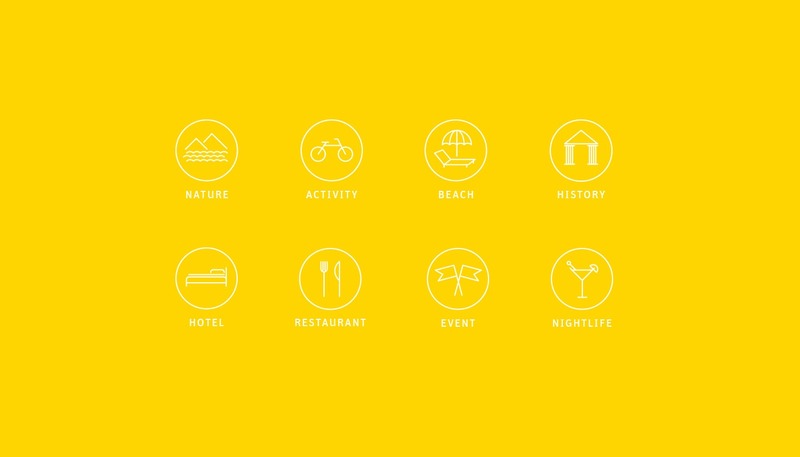 Along with the Guidebook we created a whole range of products that could be purchased at SuperMarket Concept Store to enrich the SuperMonte experience.